AMQ Solutions is an office furniture manufacturer focused on creating open plans, healthy environments, and active designs. AMQ is a leader in open plan design, specializing in height adjustability, benching and seating for collaborative environments, training rooms, and workstations. Arbee Associates is proud to call AMQ a partner and work together with them to provide our customers the best office furniture solutions possible. If you’re looking for the perfect seating solutions to work with your office design, AMQ has just what you need. With seating solutions that combine comfort with style, every AMQ seating product is designed with collaboration and productivity in mind. Below is an opportunity to get to know the AMQ seating product line and dig deeper into the various aspects of their design. With AMQ, the perfect seating solution is easy to find. 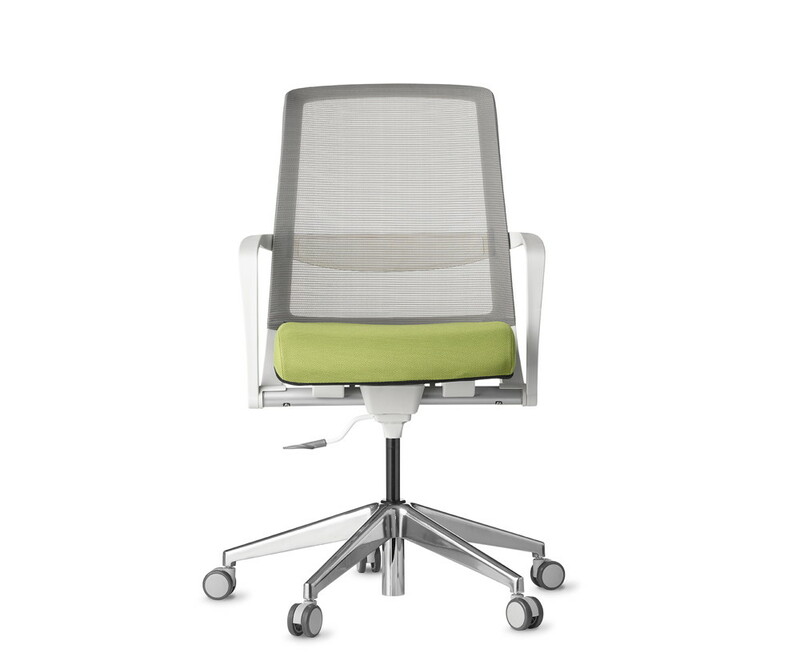 FLYT features weight-activated back tilt for customized comfort for each user. Equipped with an optional Fabric Back Cover for FLEX back – available in a variety of colors. The perfect seating solution for collaborative, conference, or training spaces. ZILO works great for task, conference, or executive spaces and can be designed in hundreds of different combinations depending on your individual seating needs. Create your custom design from a choice of Mid or High Back, Fixed or Adjustable Arms, Base finish, optional Drafting Ring and All Mesh option. The ZILO seating solutions are available in 11 different fabric, vinyl, and leather removable seat cover options. 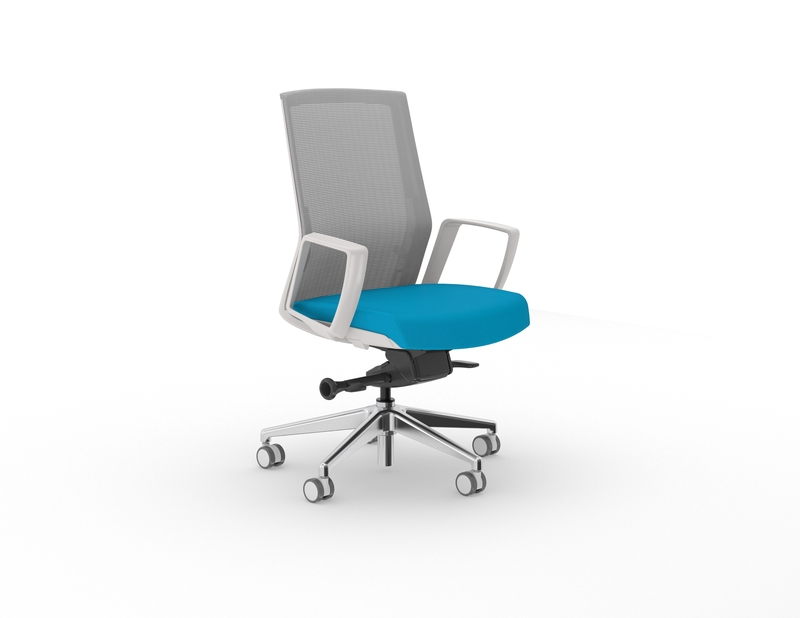 The essential seating solution for corporate and office training spaces. 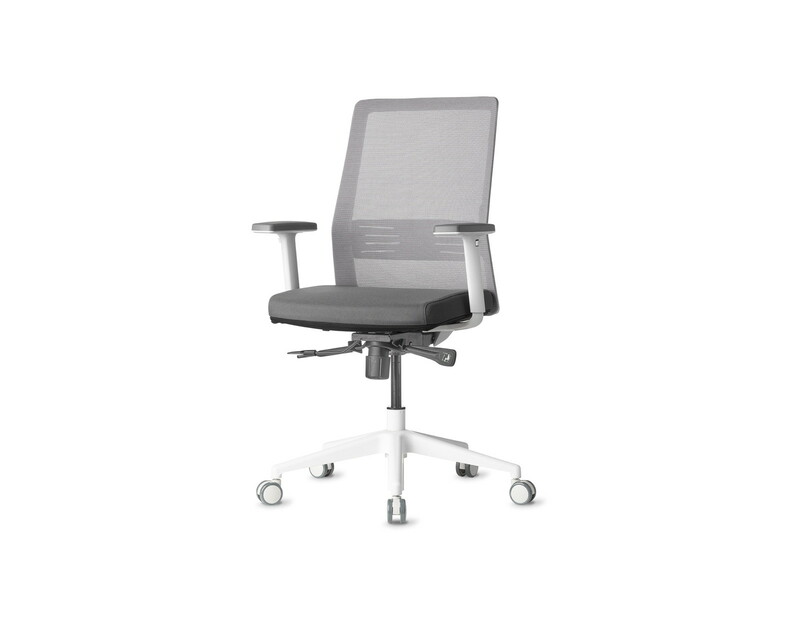 Designed with comfortable mesh backs that include ergonomic lumbar support, it’s easy to treat your employees to comfort and style. SITU offers easy nesting storage capabilities so you never have to worry about clean up or space. 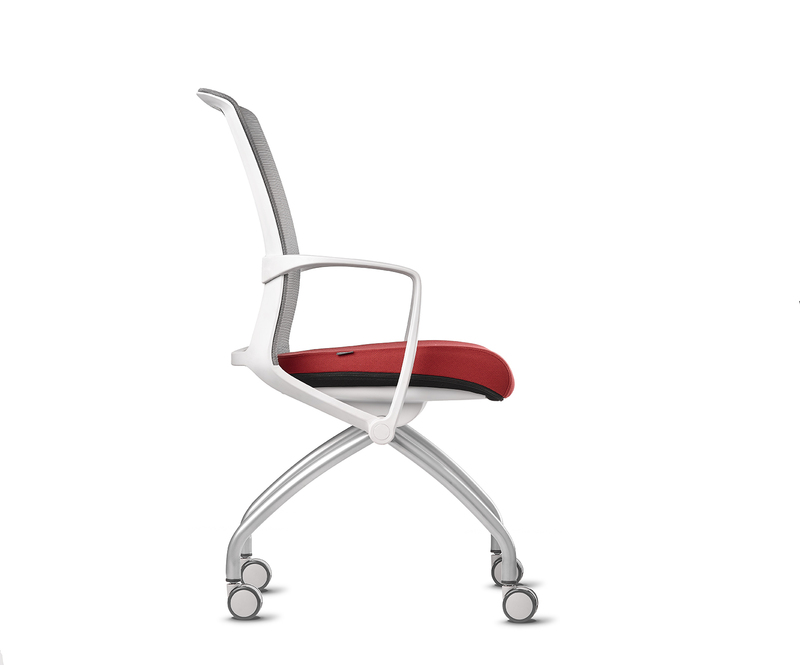 An adaptation of the SITU classic chair, the SITU Work is an upgraded solution for collaborative and conference spaces. Designed with a five star base for added mobility and height adjustability for ultimate comfort. With a contoured foam seat and excellent lumbar support, your employees will thank you for the all day comfort the SITU Work provides. The ultimate accessible task seating solution at a competitive price point. While affordable, the BODI does not skimp on style or comfort. This seat offers height adjustability, a mesh back, lumbar support, and your choice of 8 different fabric seat covers. Whether it’s a cafe, training or break room space, the JIVA has the ability to transform a room with its sleek design and colorful accents. 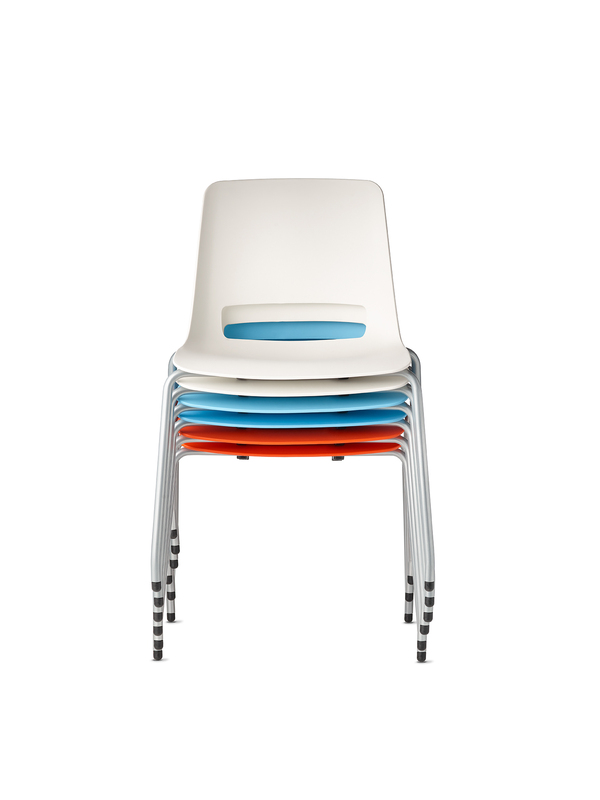 The stackable hard shell design makes this chair easy to clean up and even easier to put away. Available in four different color options and a choice of 4 leg or sled style bases. 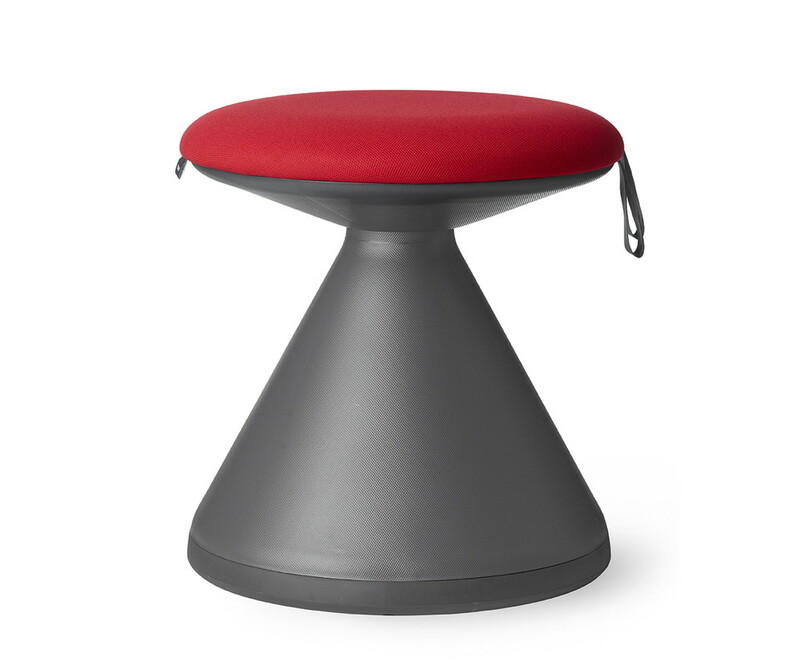 The BELLA mushroom stool ties together collaborative environments with flexible, mobile seating to create the ultimate modern workplace solution. It fits how we work today in open plan environments, with touchdown workstations and impromptu huddles being a regular part of the work day. 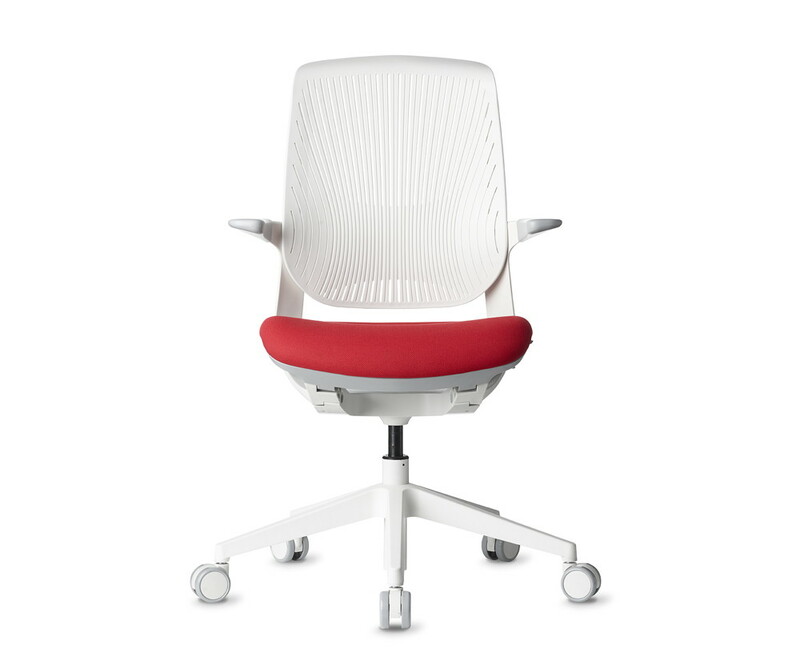 Available in five fabric seat colors and a soft felt bottom that won’t damage your office floor. With AMQ Solutions seating options, the possibilities to create a collaborative and productive office space are endless. Whether you’re looking for a classic seat design to pull together a conference room or a seating solution to give your workplace that modern edge, AMQ offers something for everyone.